Th30z (Matteo Bertozzi Code): QtContest NEO FreeRunner is Here! QtContest NEO FreeRunner is Here! 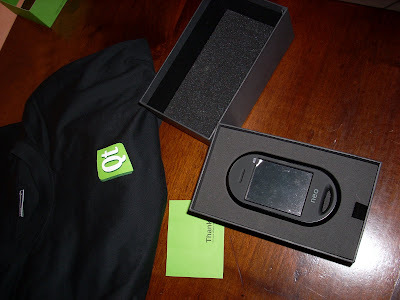 The NEO FreeRunner of Nokia/TrollTech QtContest, is Here! with a great Qt T-Shirt!